Imagine windswept white pines and picturesque granite islands intertwined along the Saint Lawrence River where you can explore secluded bays by kayak or powerboat. Enjoy your time by the river or spend the night in one of the waterfront oTENTik's (One part cabin, one part tent). 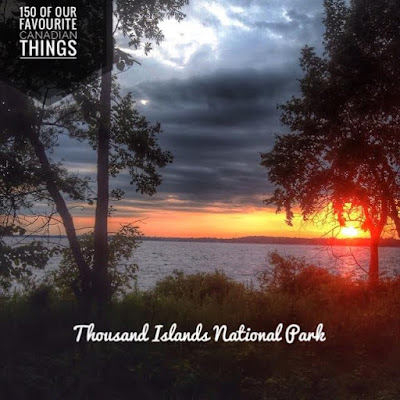 Thousand Islands National Park, offers world class fishing and a chance to discover rare species of turtles, birdlife and a few of the baddest raccoons you've ever seen on Gordon Island.